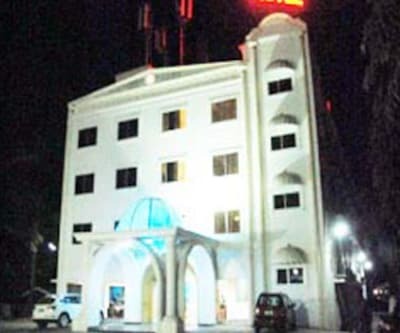 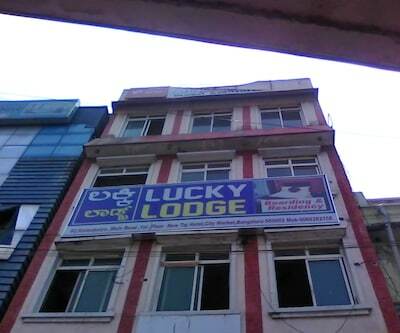 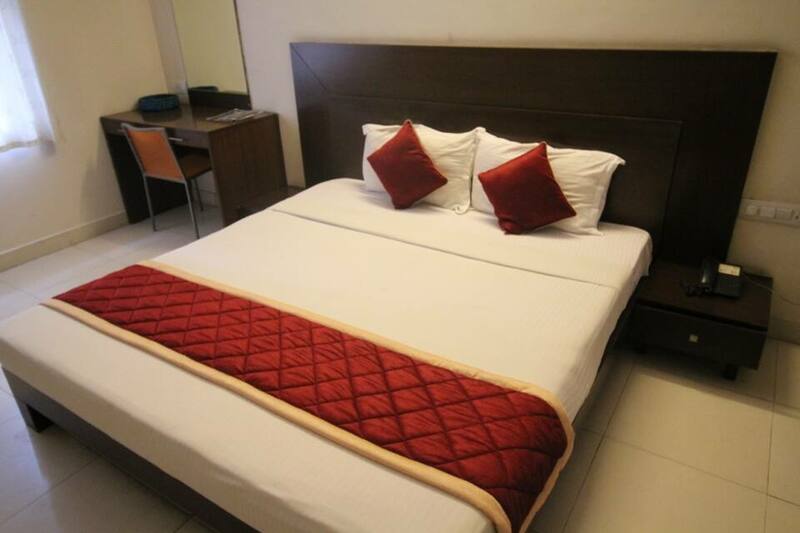 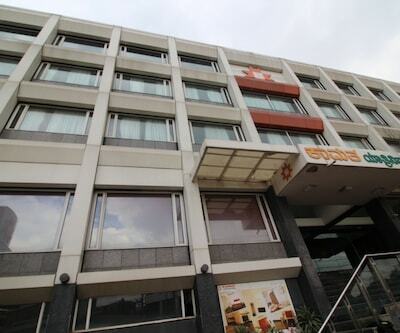 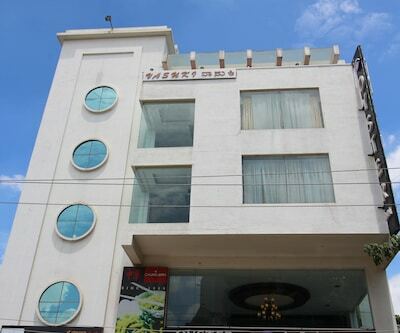 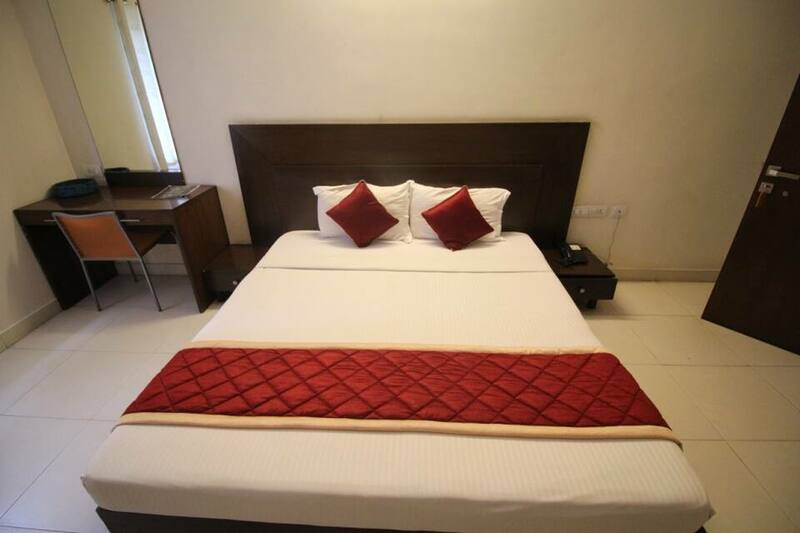 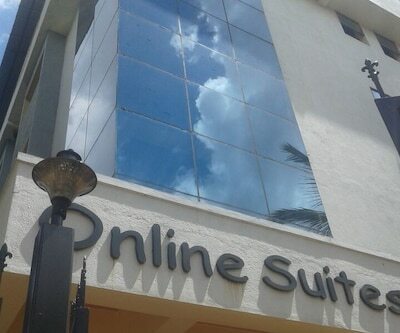 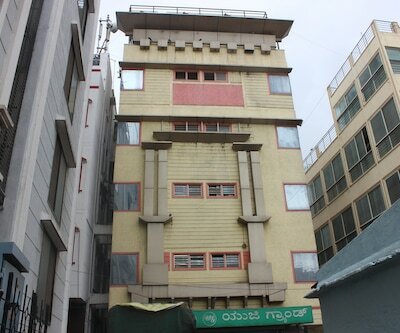 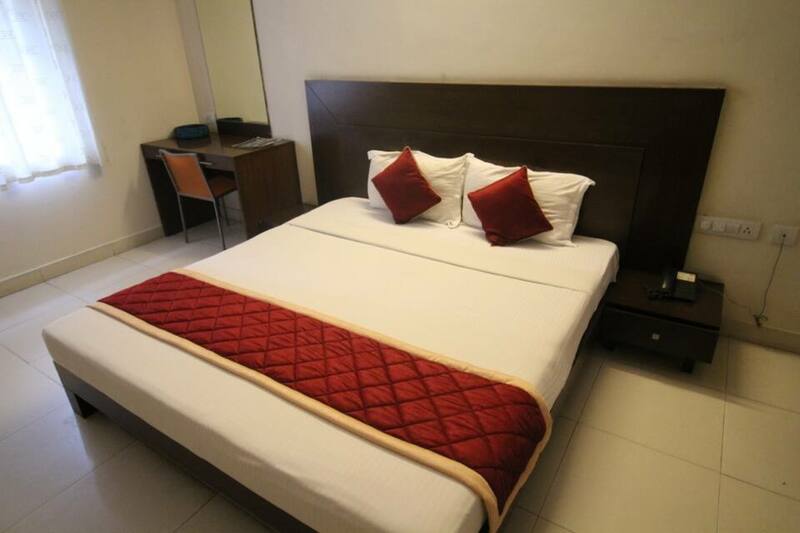 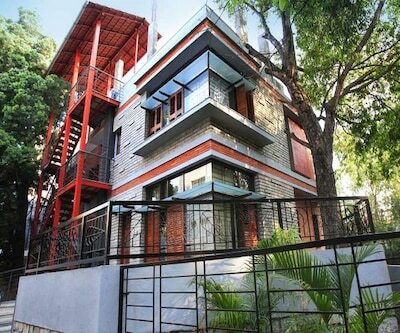 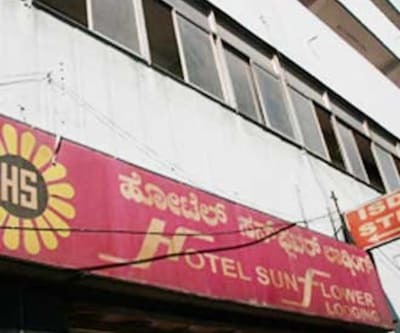 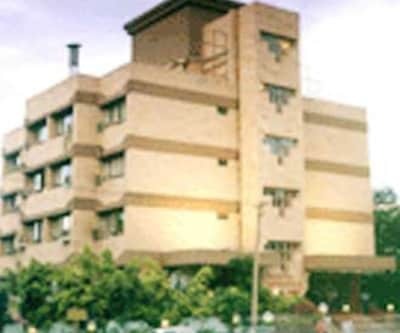 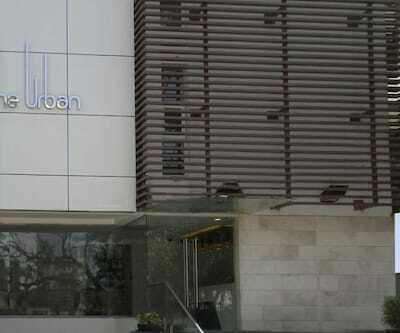 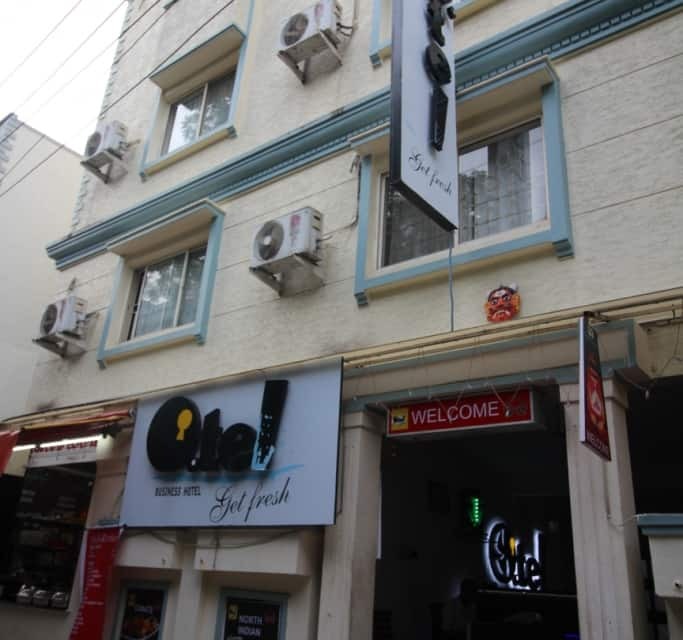 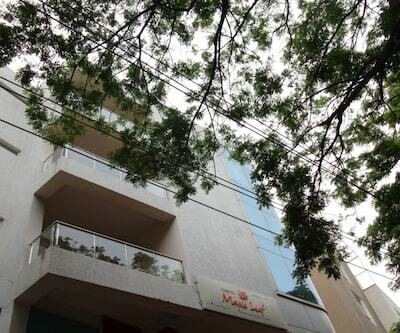 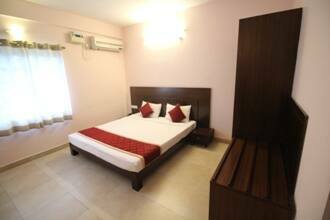 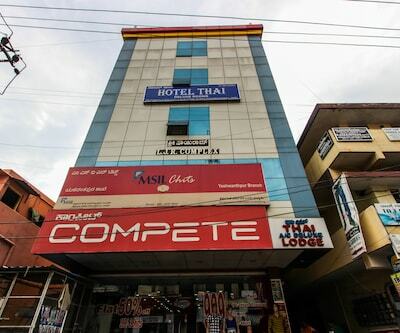 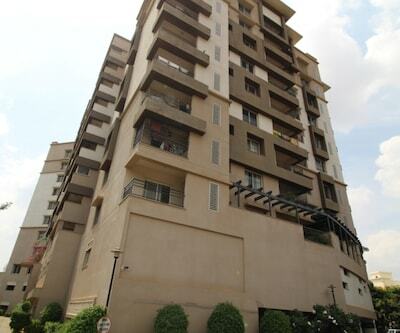 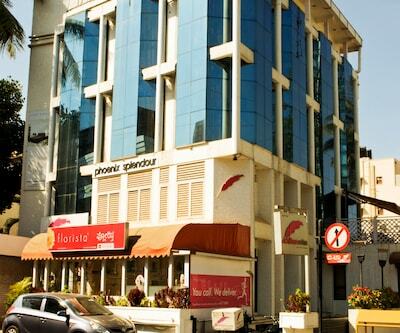 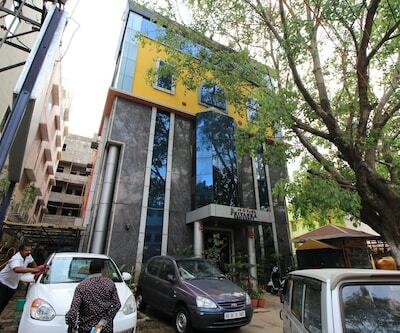 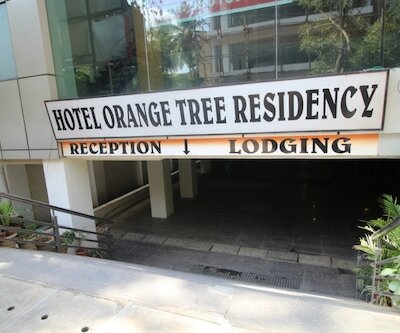 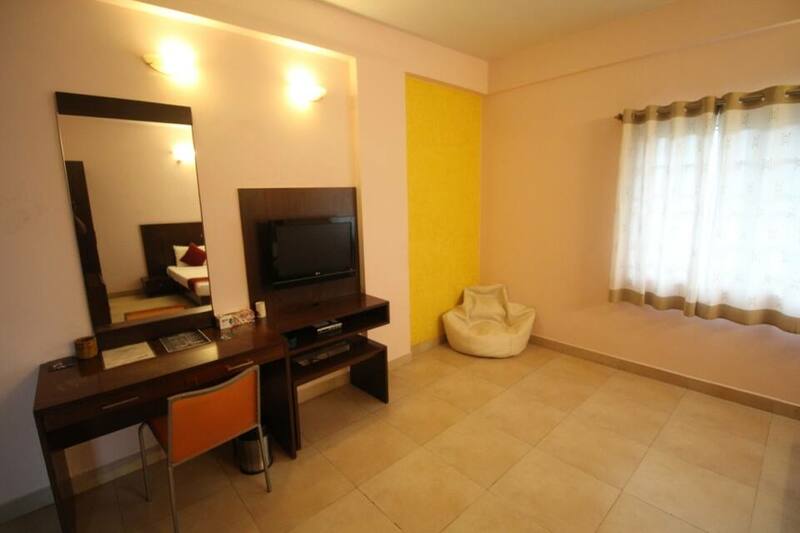 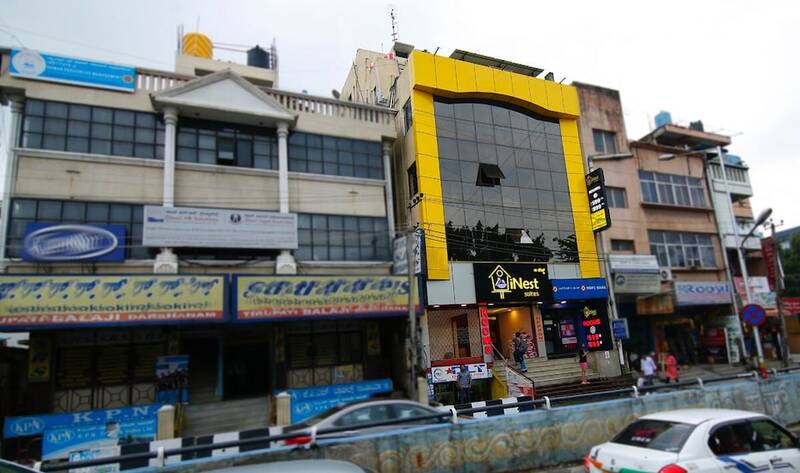 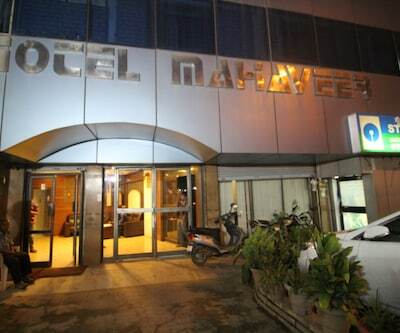 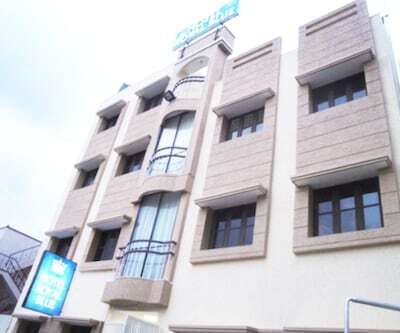 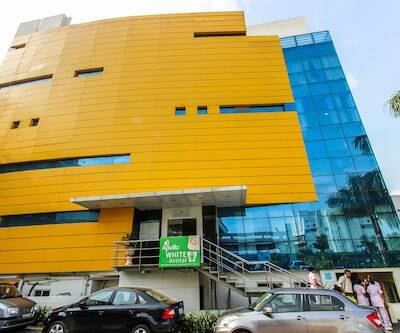 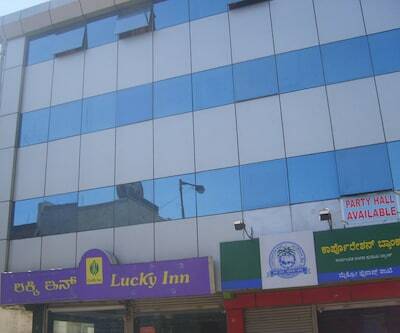 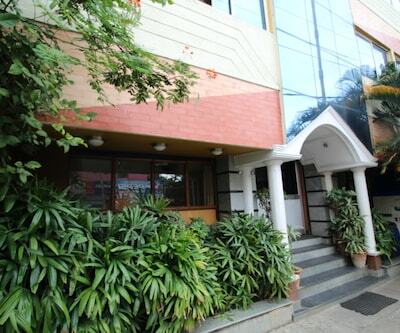 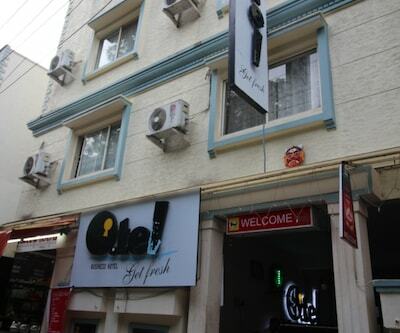 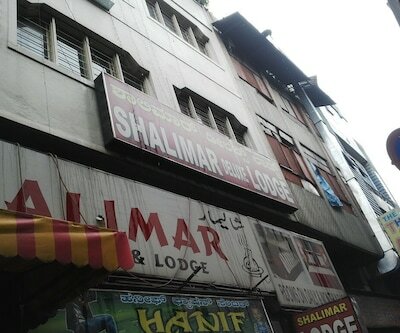 Otel is a luxury property in Bangalore, located close to the Snow City (2 km). 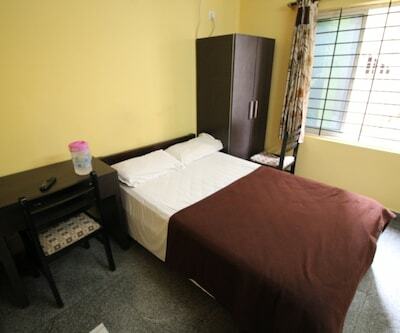 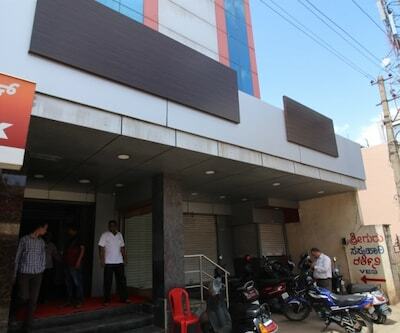 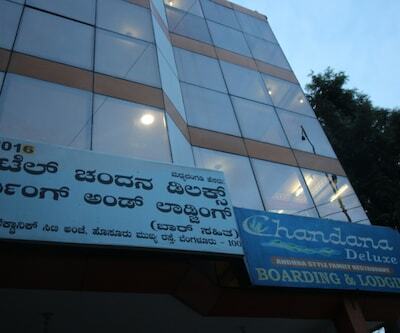 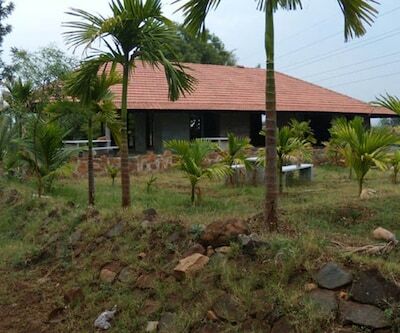 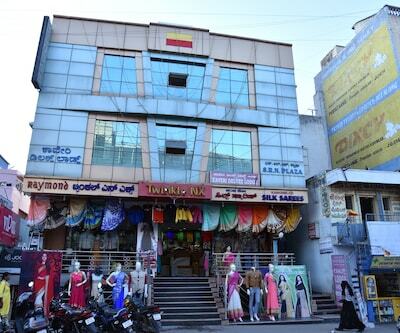 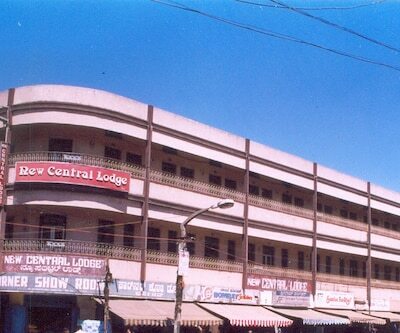 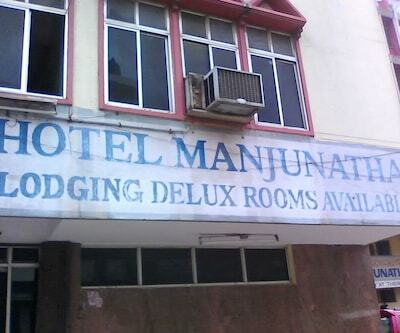 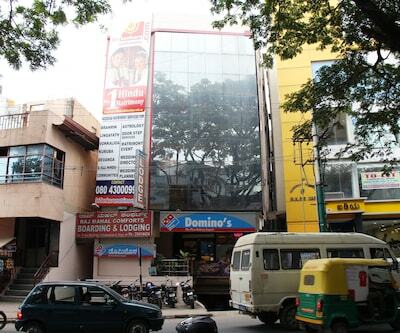 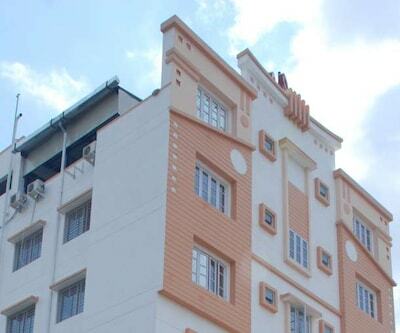 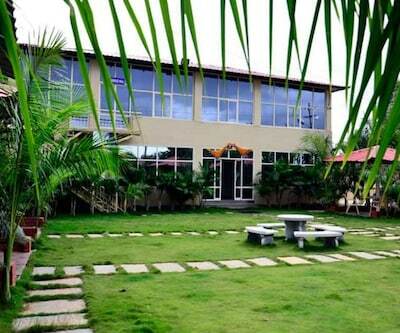 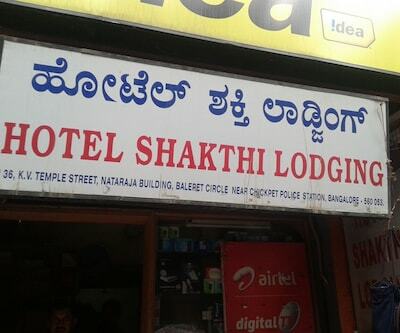 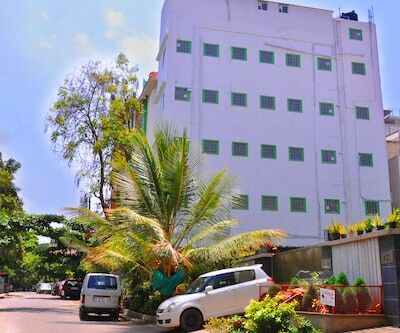 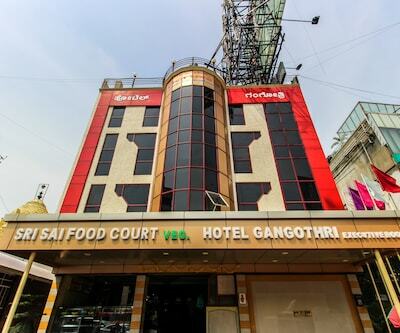 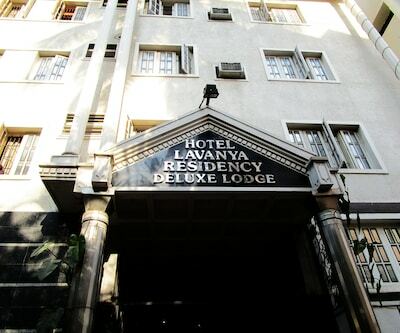 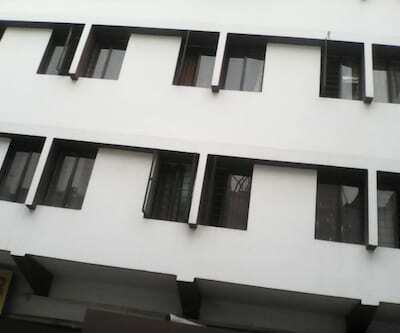 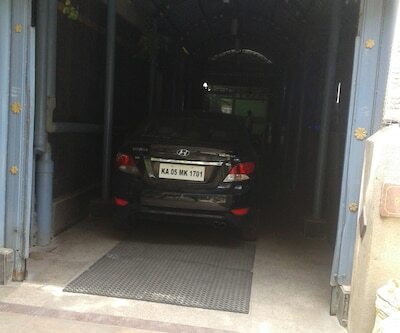 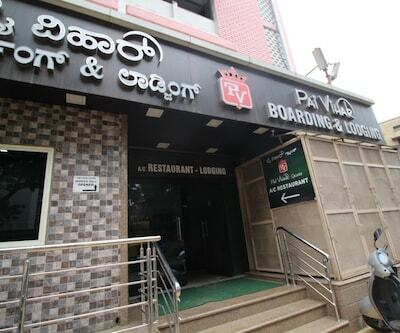 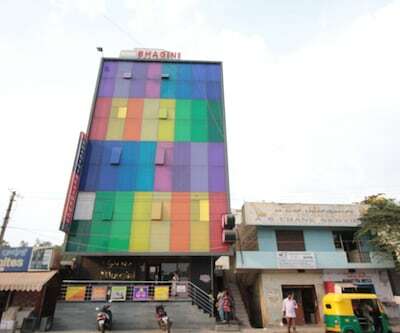 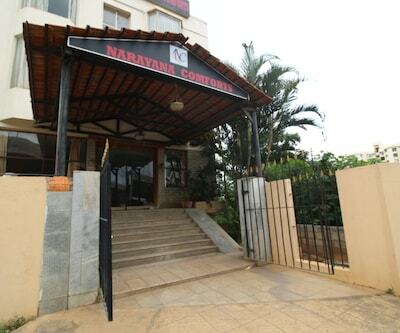 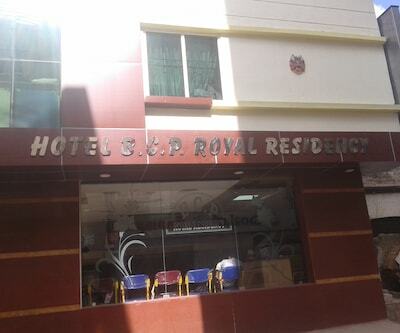 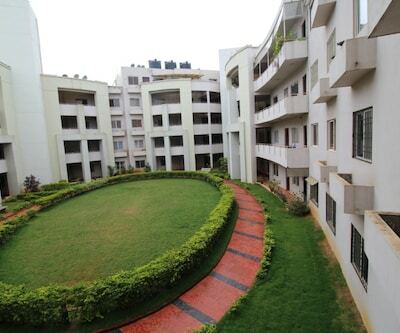 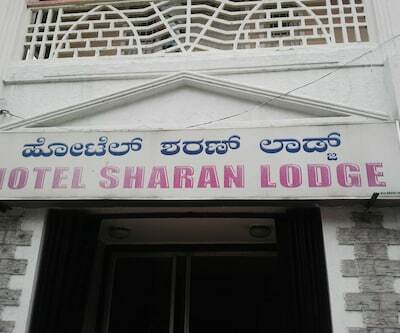 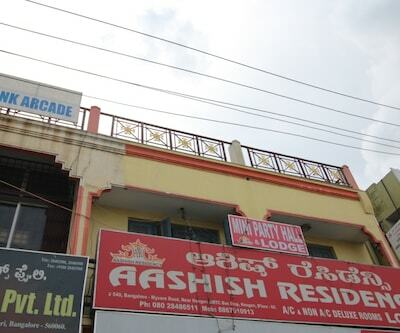 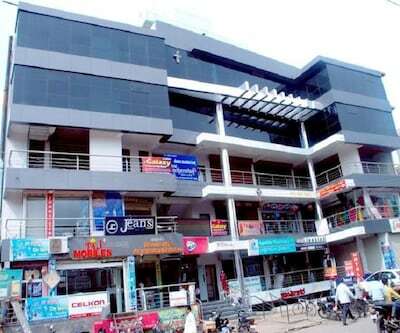 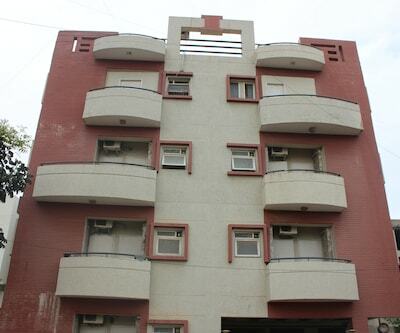 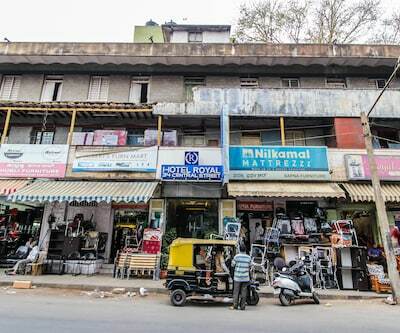 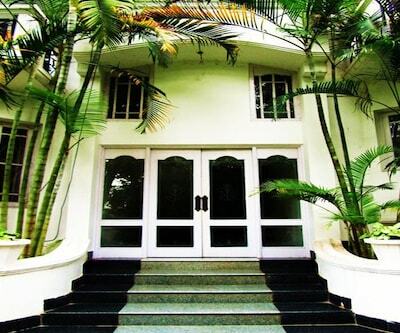 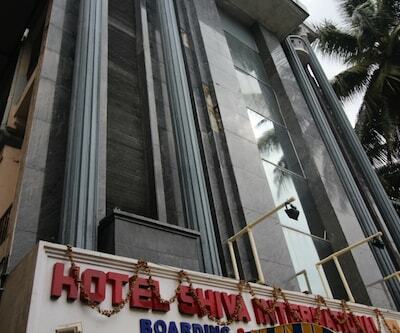 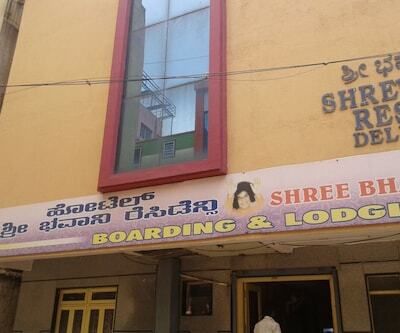 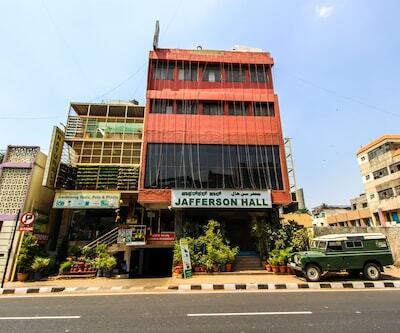 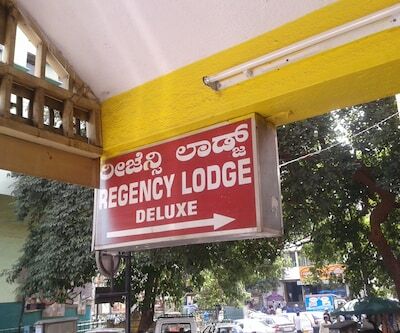 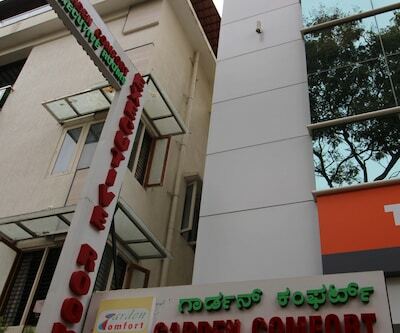 It is accessible from the Bangalore Cantonment Railway Station (4 km). 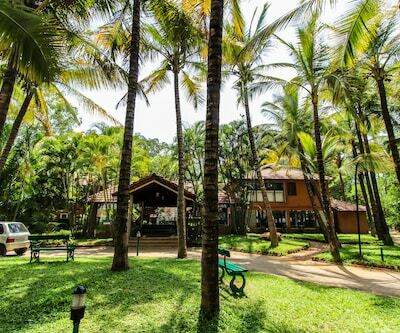 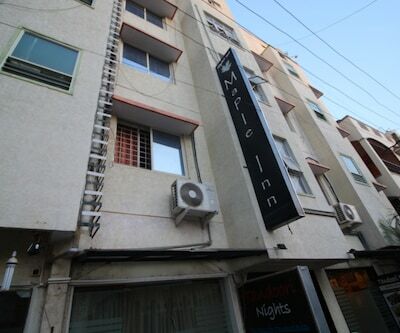 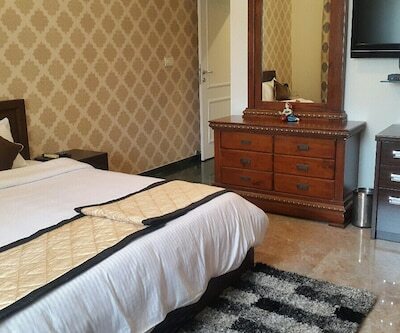 The property offers free Wi-Fi access and breakfast service to its guests.The accommodation has 15 air-conditioned rooms with attached baths. 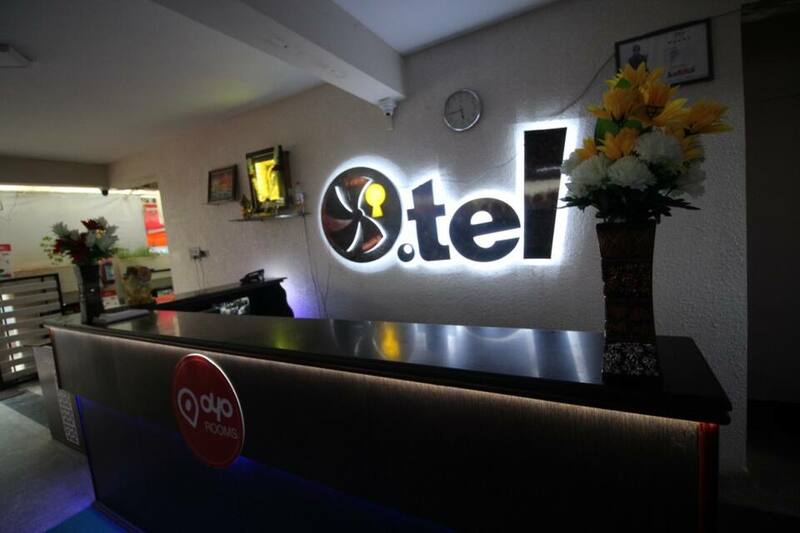 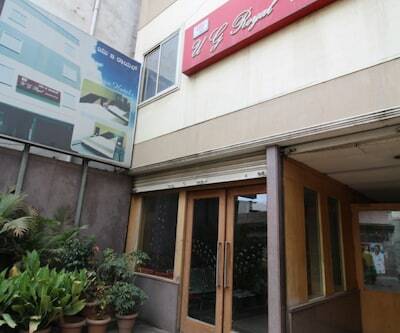 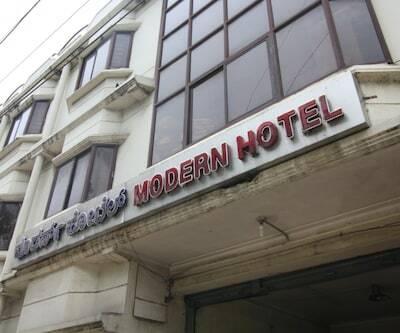 Each room has a work desk, makeup mirror, and LCD TV.Otel provides luggage-storage space and holds a restaurant on its premises. 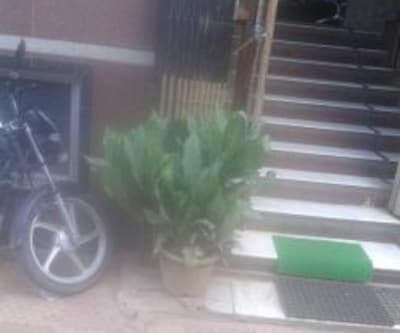 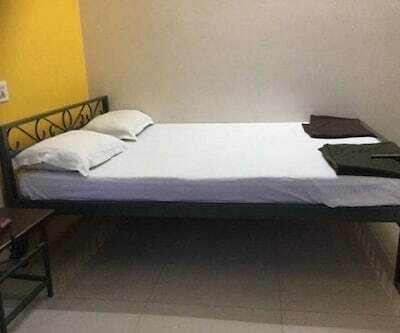 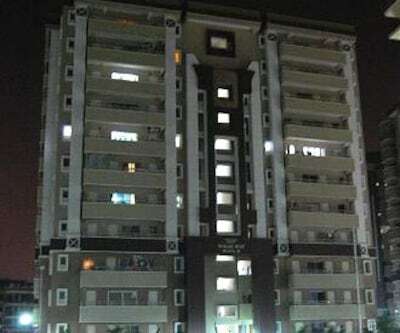 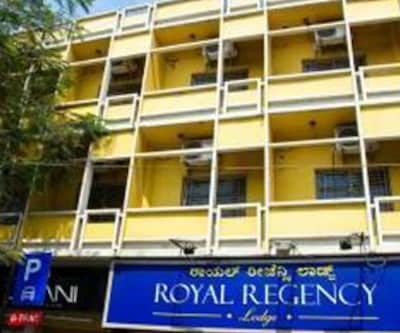 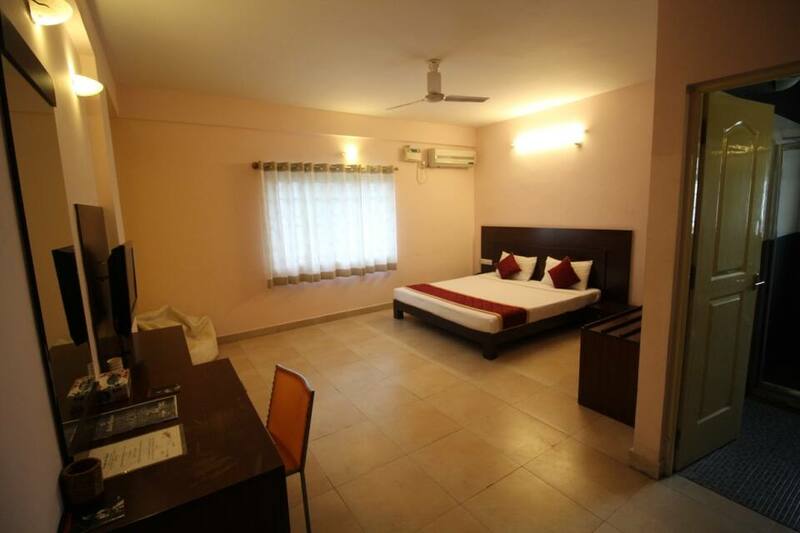 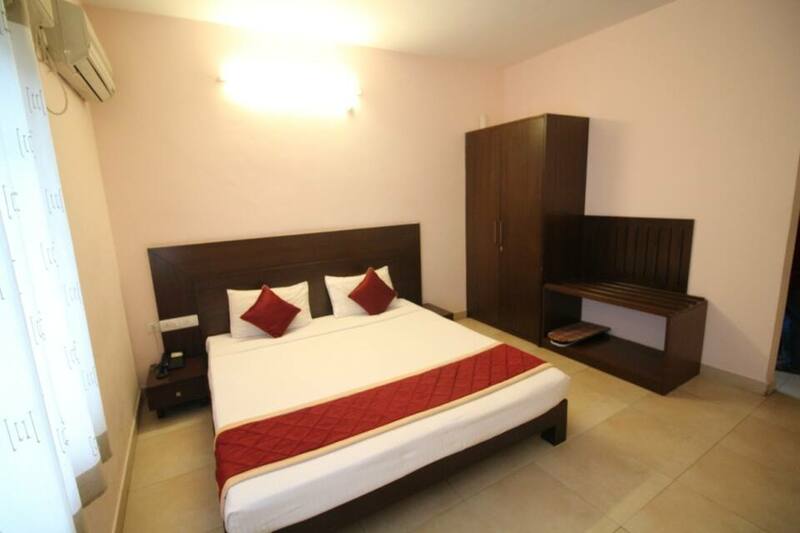 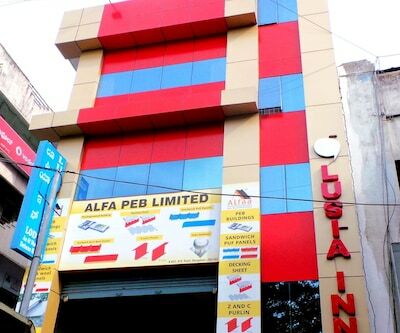 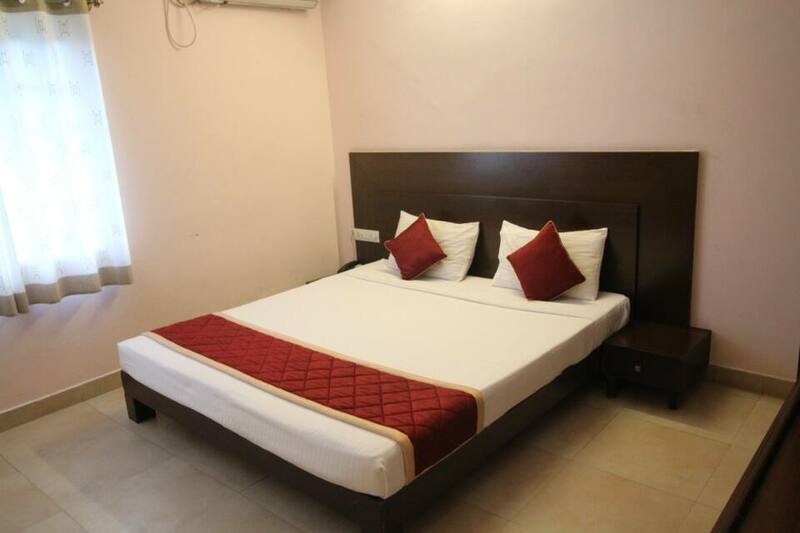 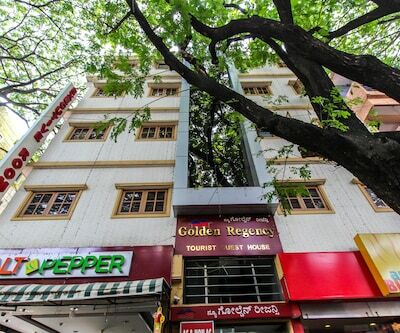 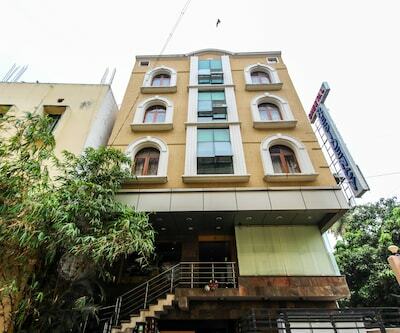 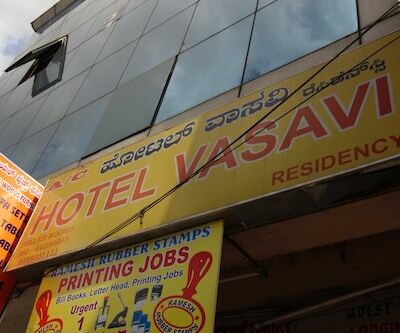 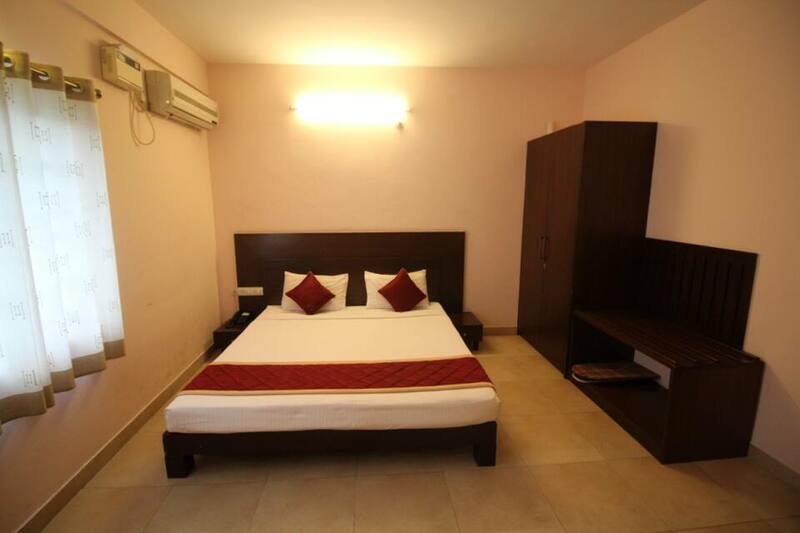 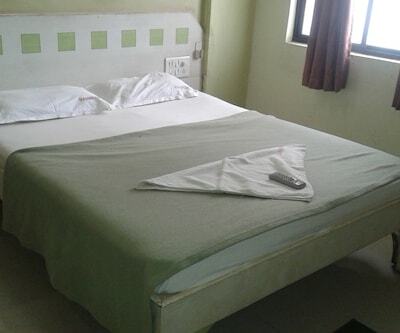 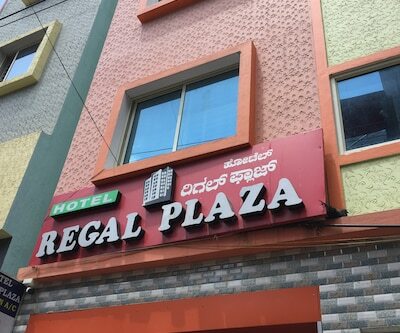 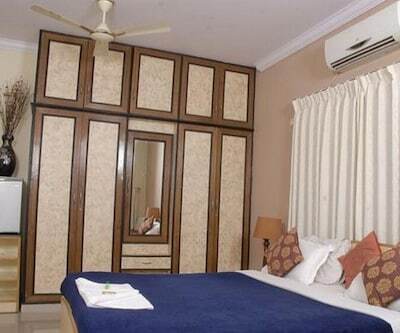 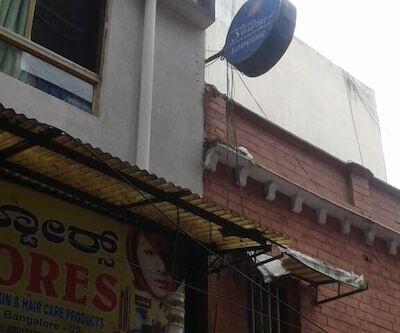 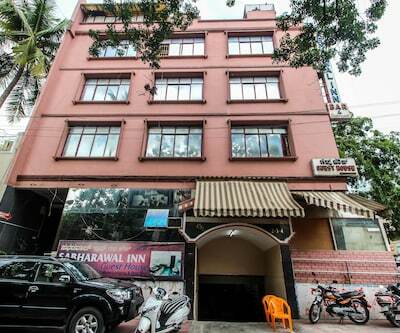 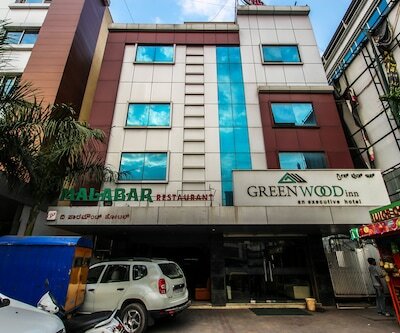 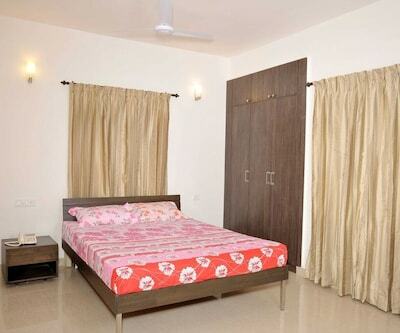 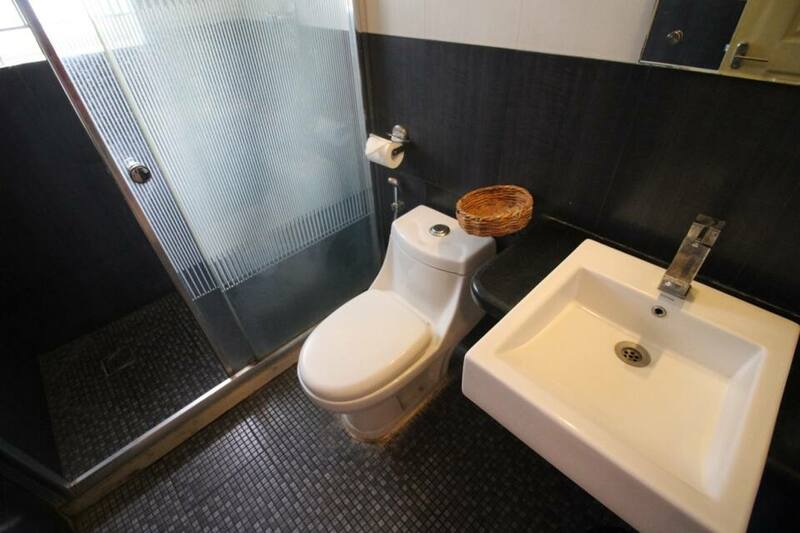 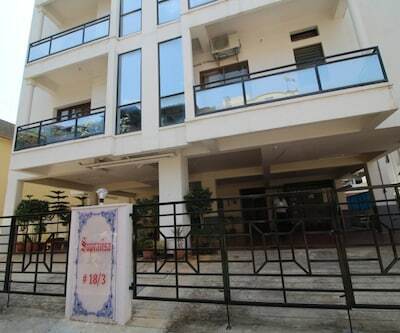 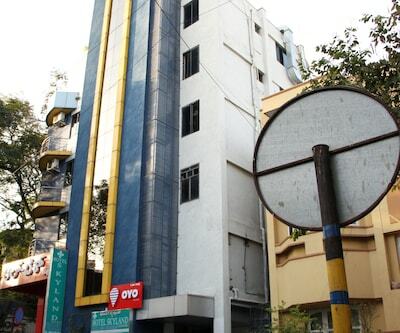 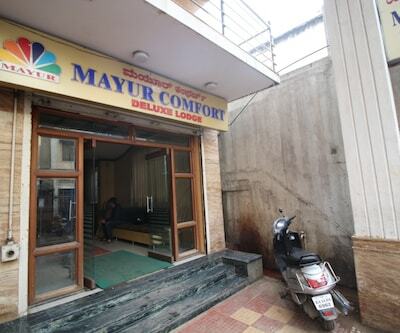 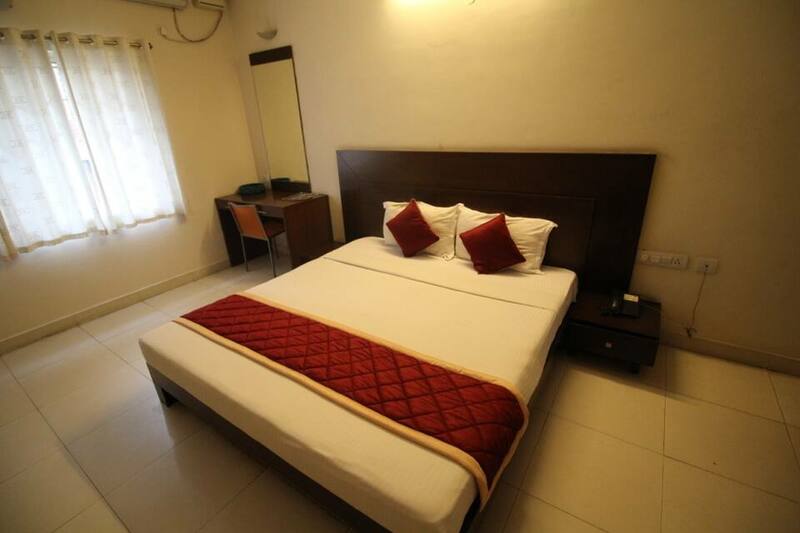 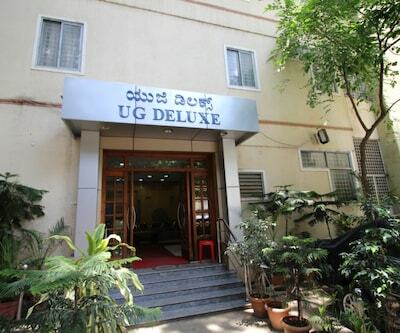 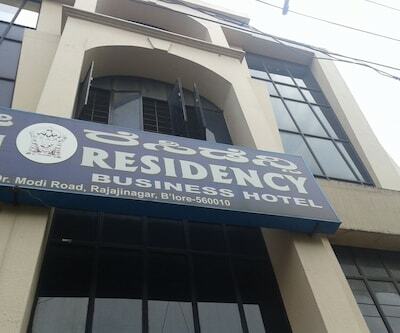 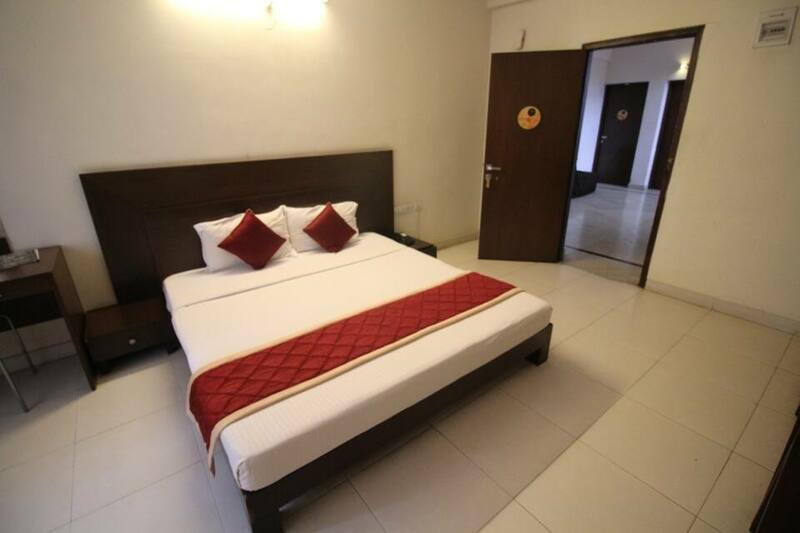 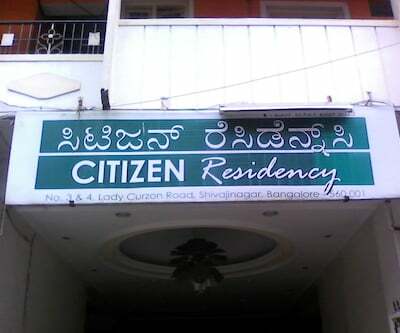 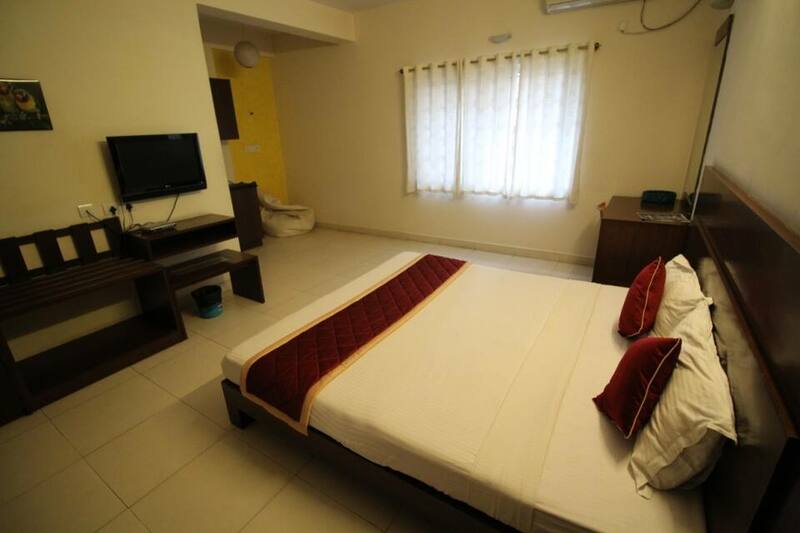 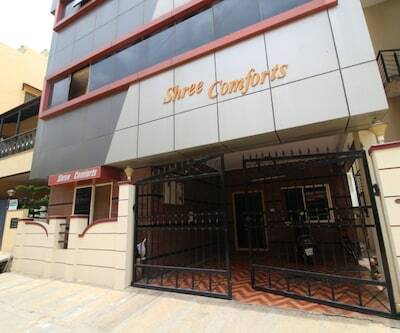 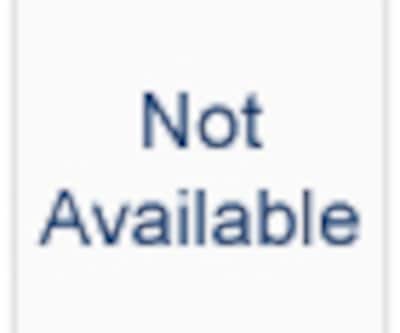 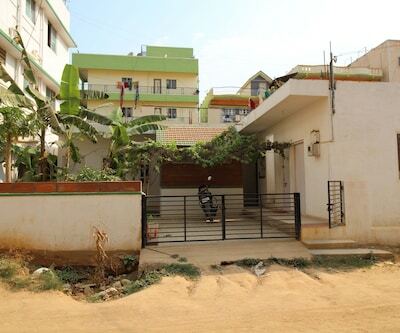 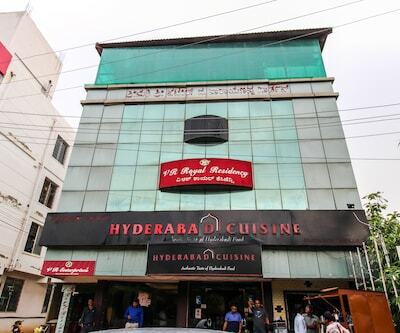 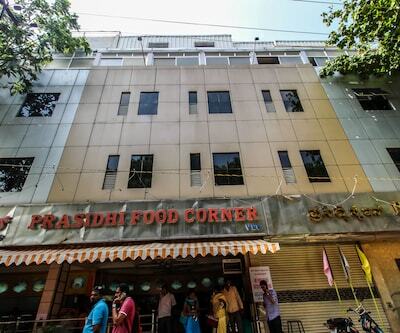 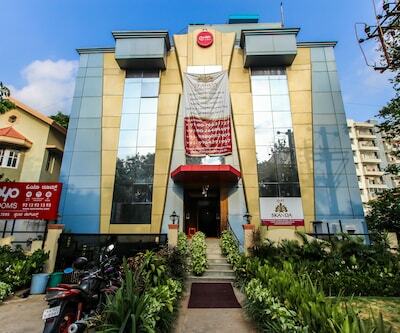 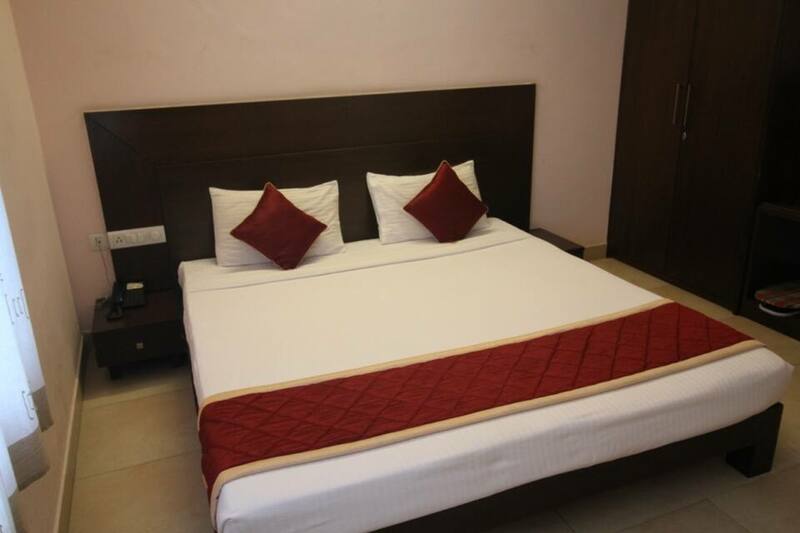 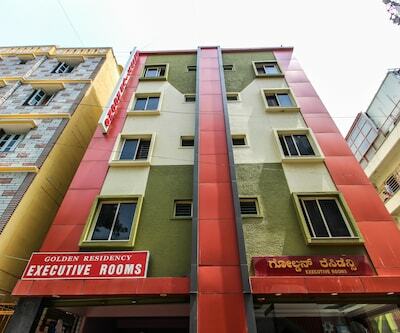 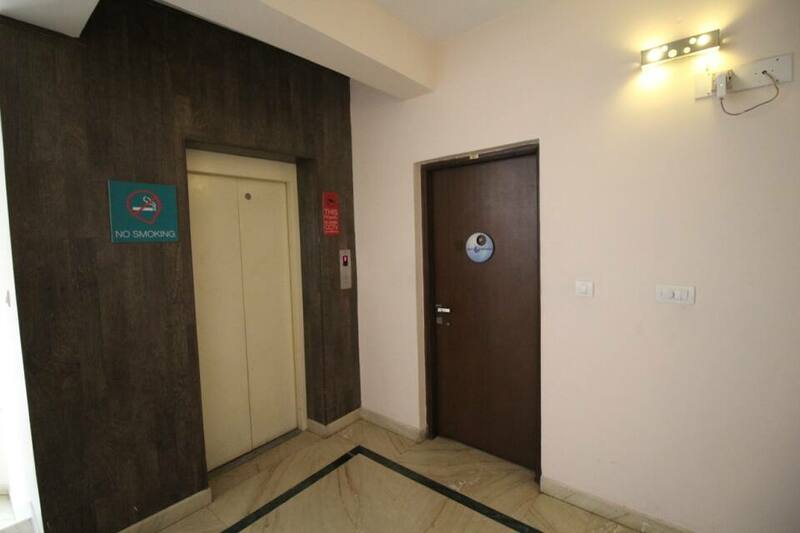 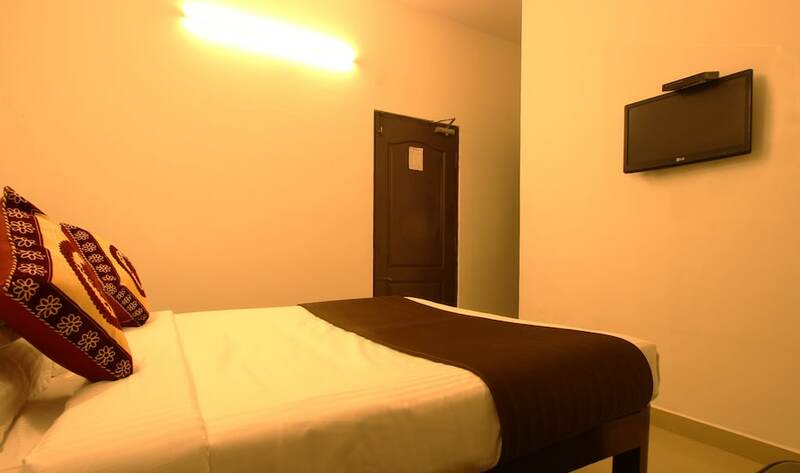 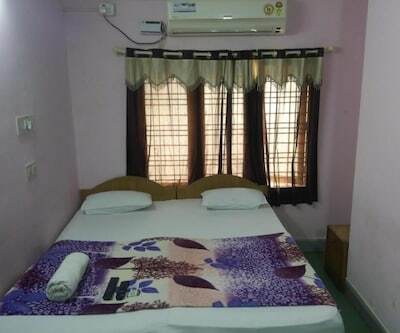 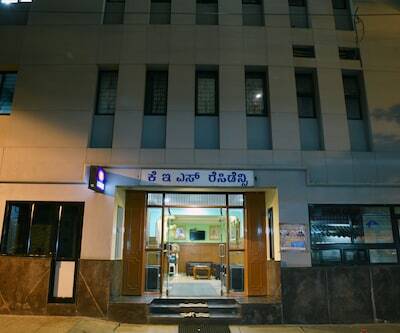 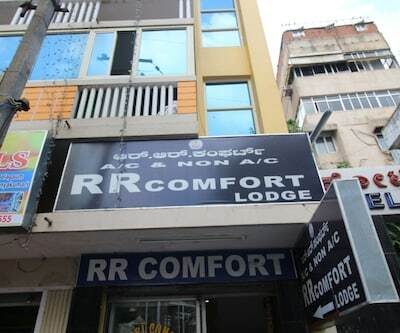 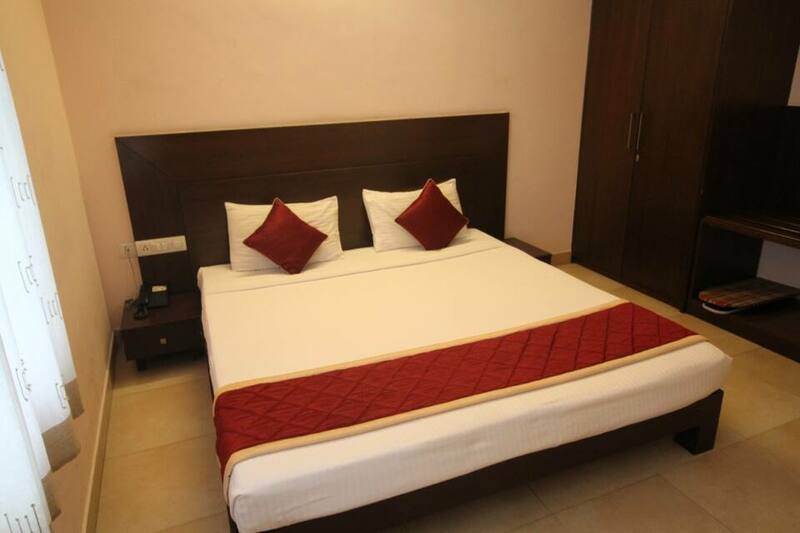 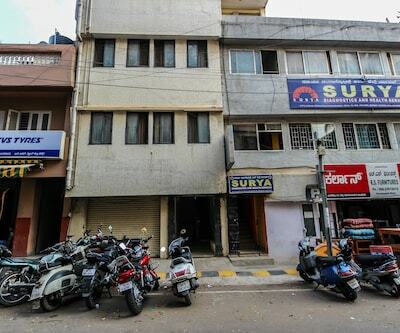 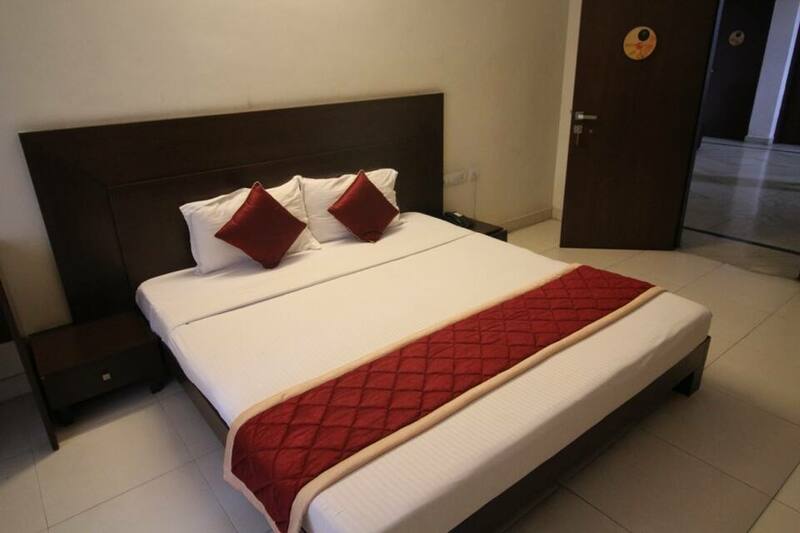 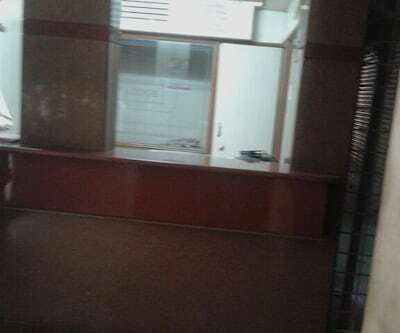 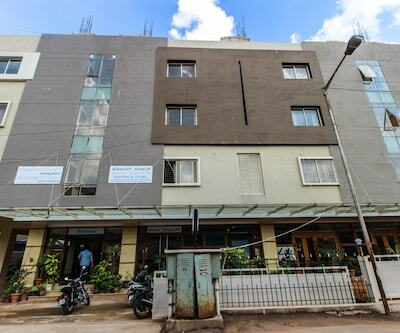 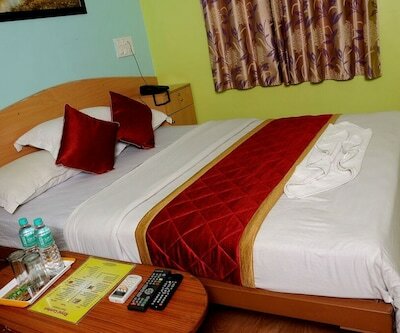 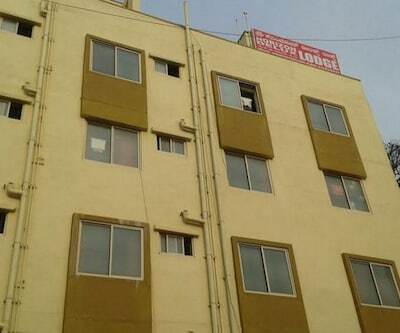 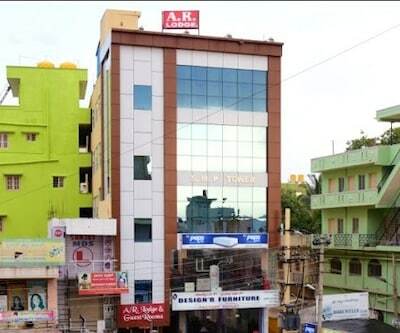 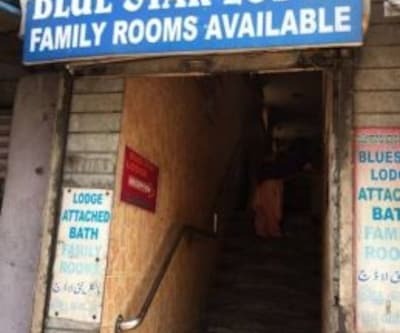 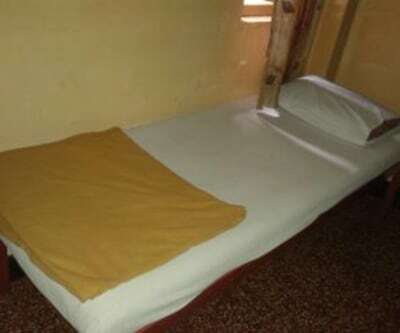 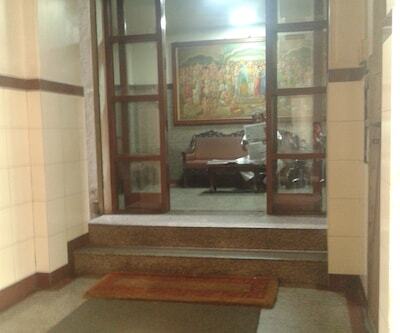 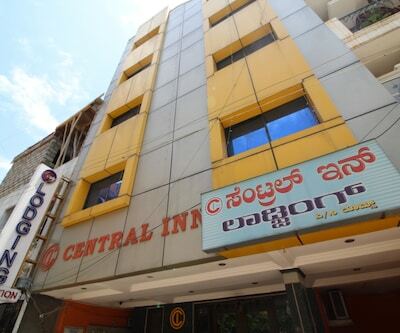 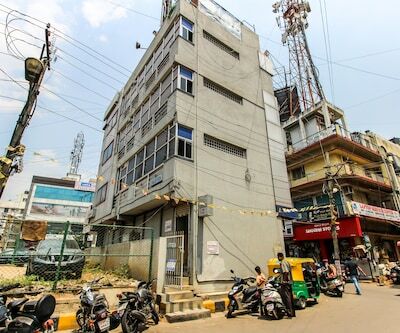 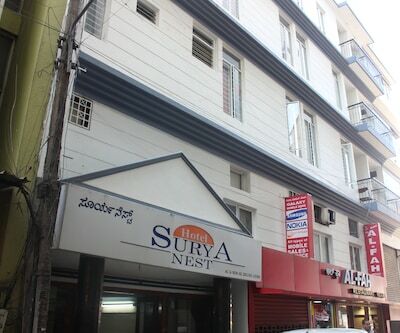 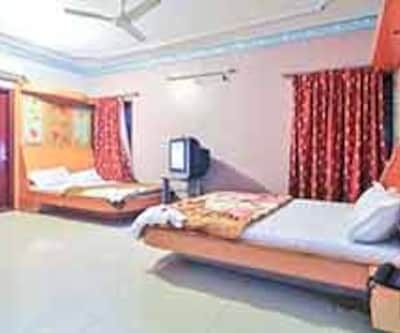 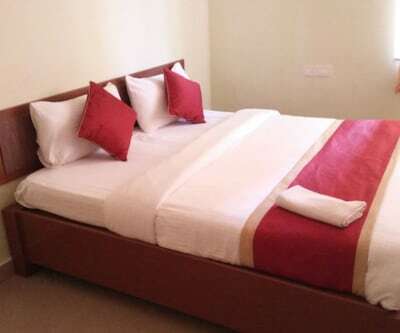 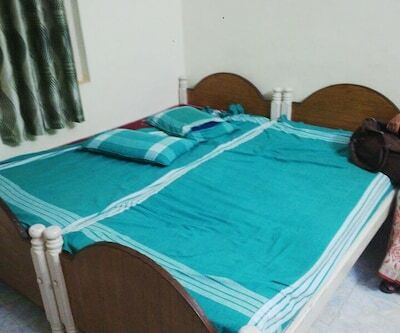 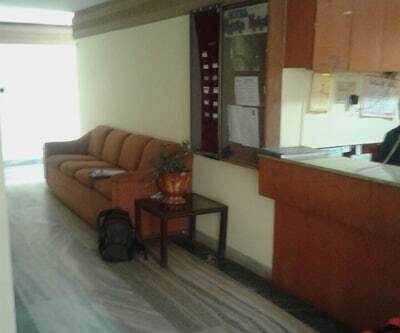 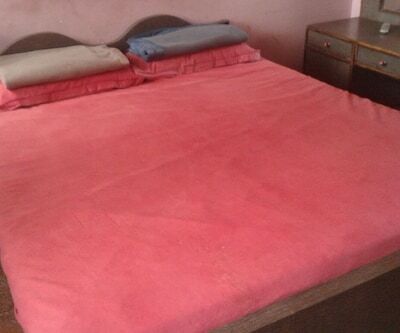 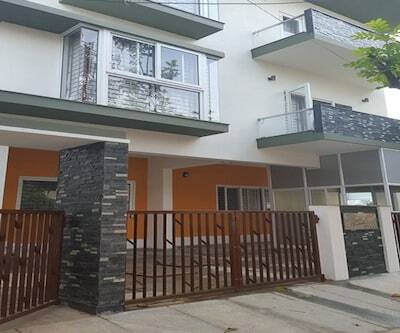 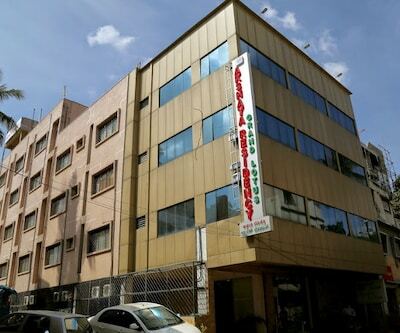 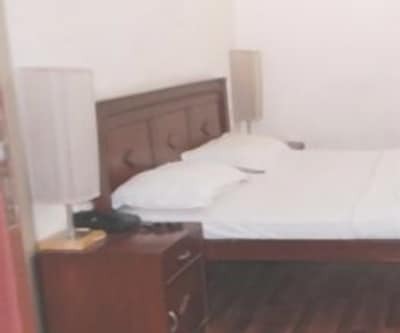 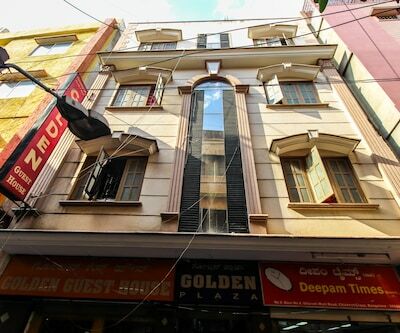 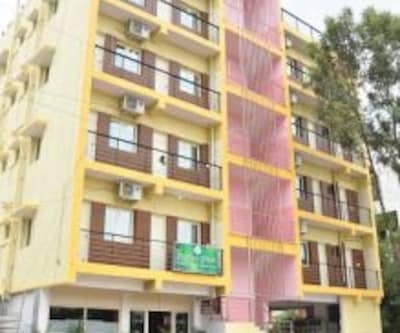 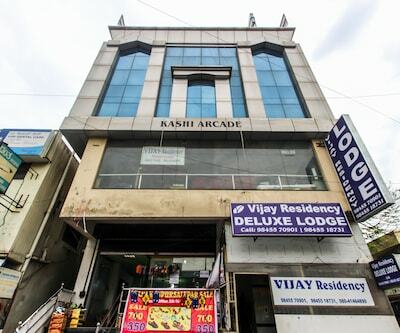 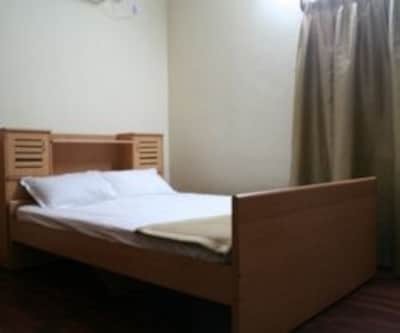 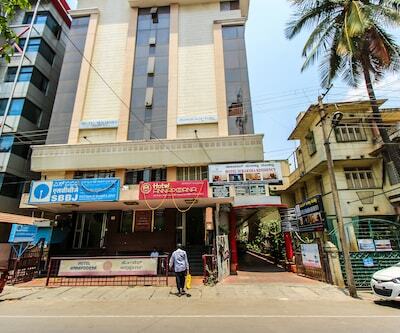 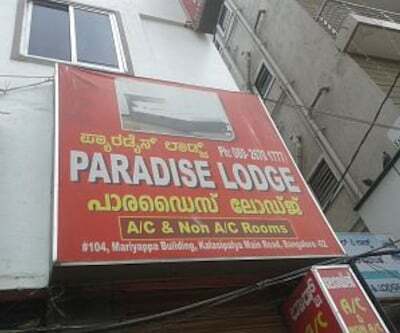 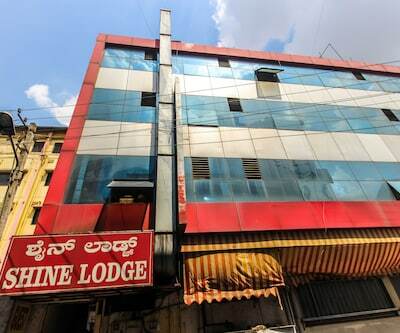 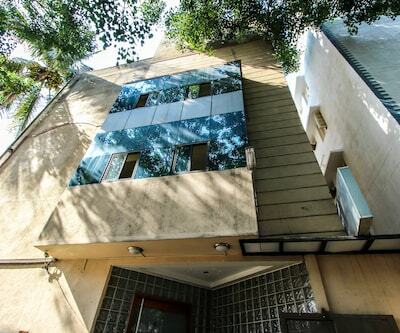 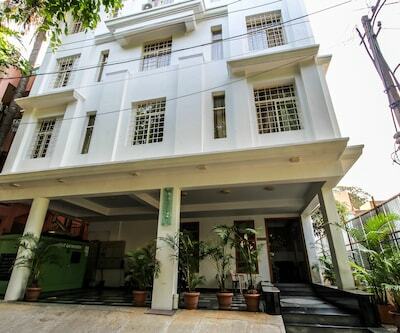 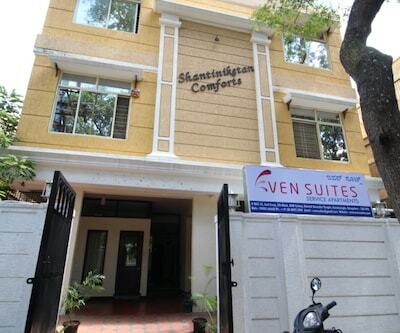 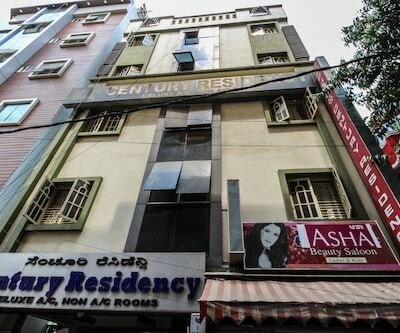 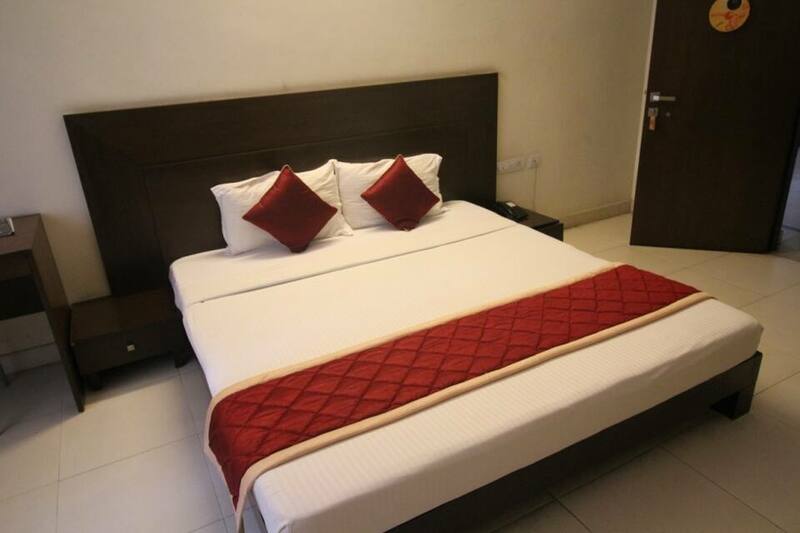 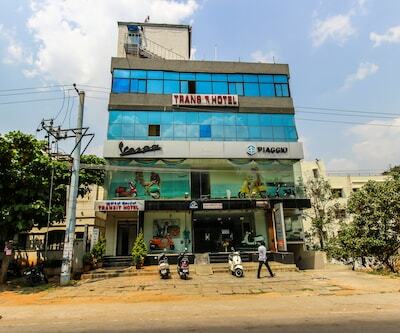 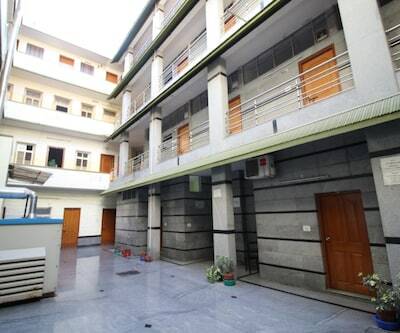 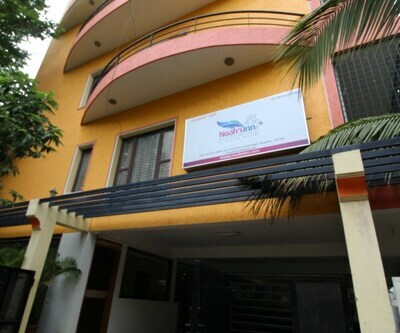 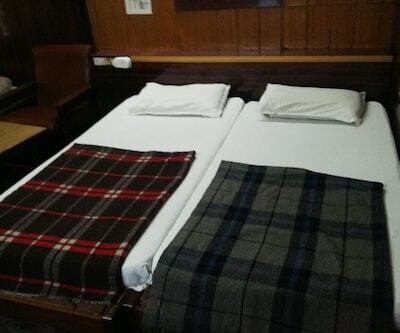 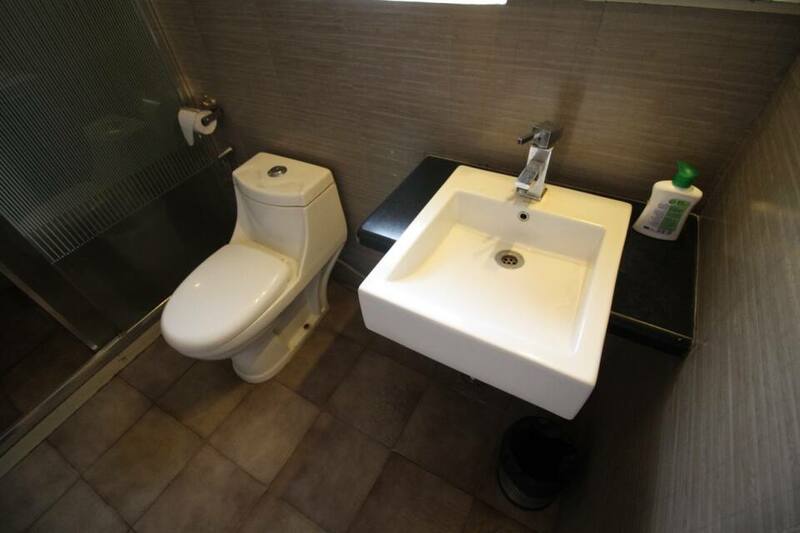 It also provides laundry and doctor-on-call service to its guests.This Bangalore property is also accessible from the RT Nagar Bus Stop (0.2 km) and the Kempegowda International Airport (30 km). 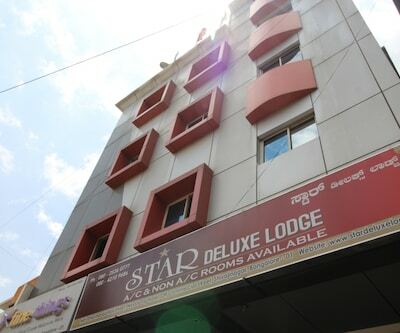 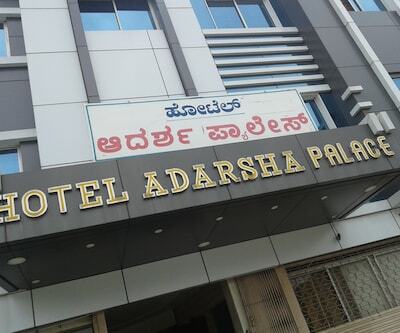 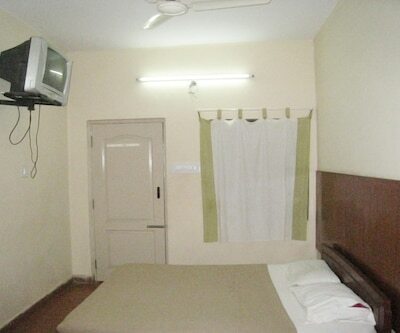 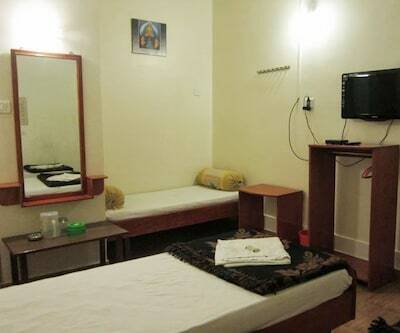 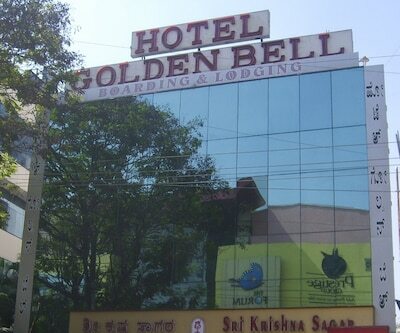 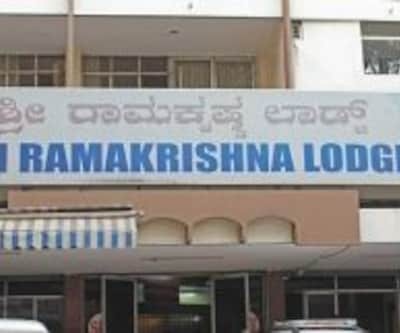 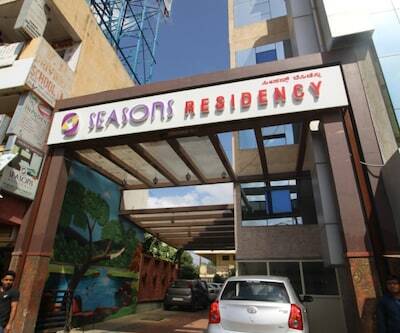 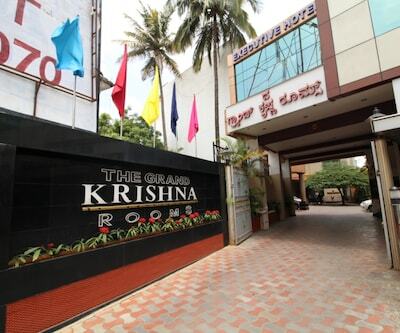 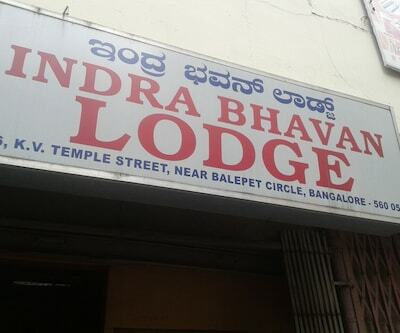 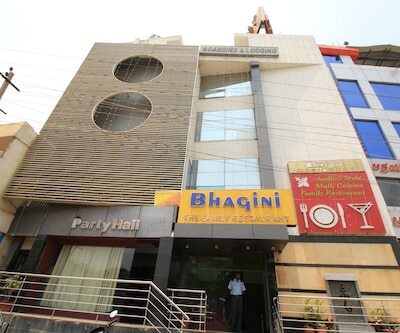 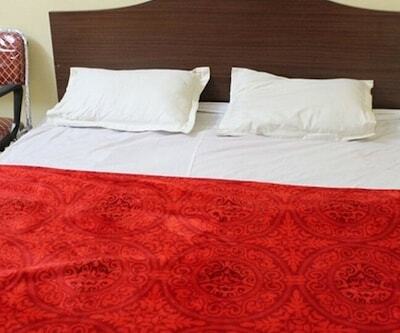 Guests can visit the Bangalore Palace (4 km), Fun World (5 km), and ISKCON Bangalore (8 km). 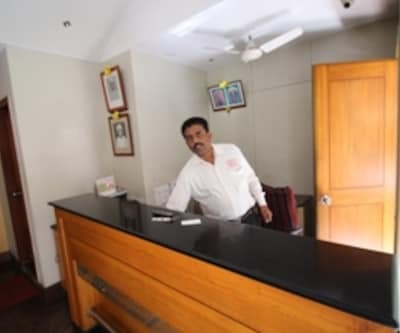 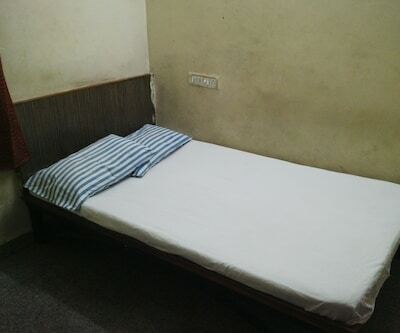 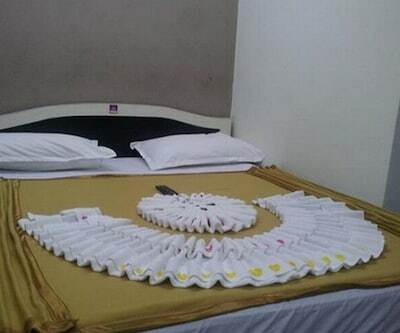 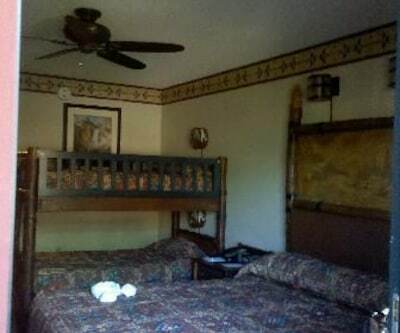 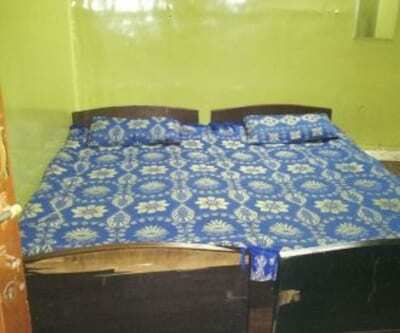 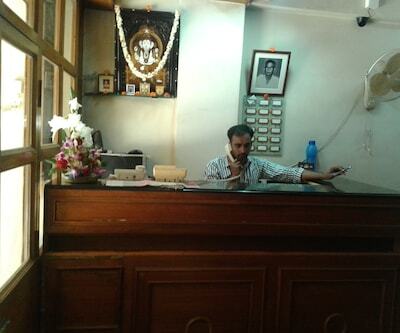 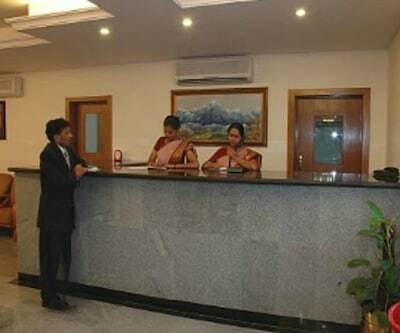 The accommodation has a front desk facility.